Katie has been involved with Alzar School as a volunteer, staff member, member of the Advisory Committee, and joined the Board of Directors in 2010. 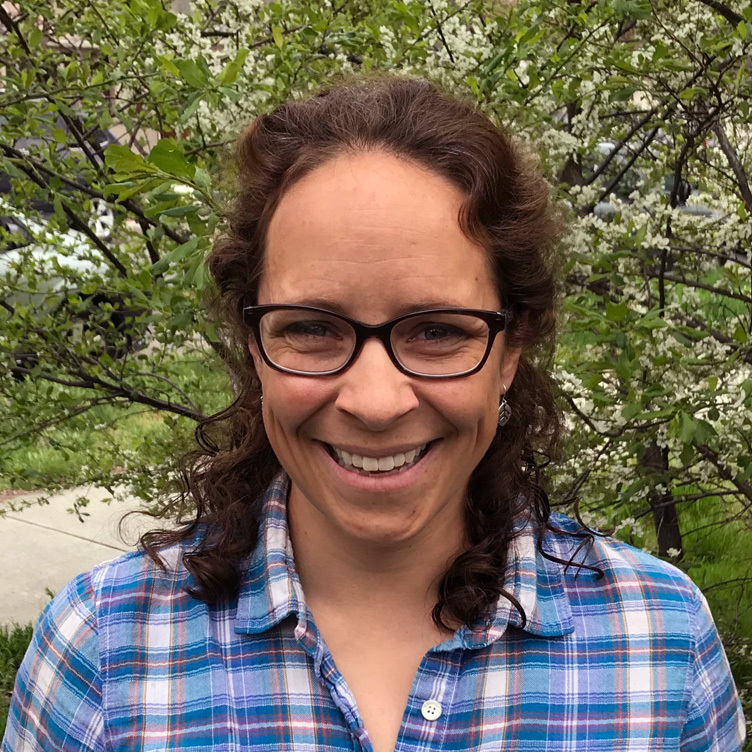 She has worked in the outdoor industry since 2000, and continues to teach wilderness medicine courses for NOLS Wilderness Medicine. Katie studied at Middlebury College in Vermont and Idaho State University in Boise, Idaho, and is now a Physician Assistant in Boise.